Free For All received a sample to facilitate this review and giveaway all opinions are 100 percent my own no financial compensation was received! 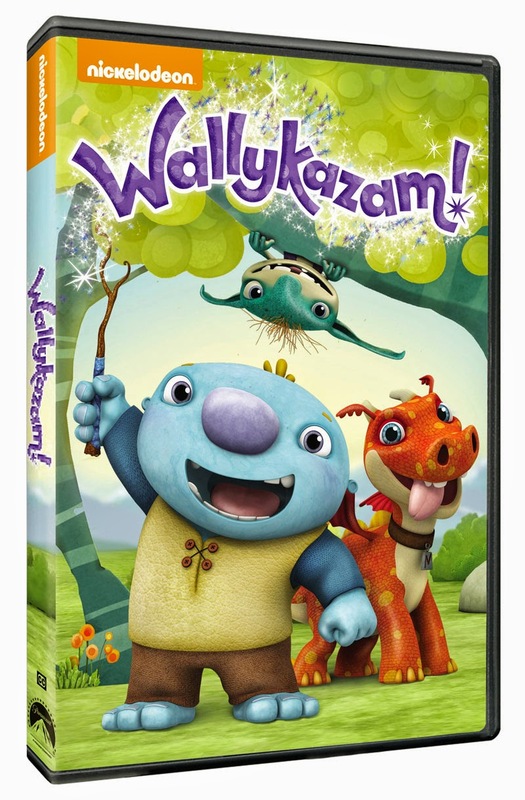 Free For All is excited to bring you the Wallykazam DVD giveaway sponsored by Nickelodeon! 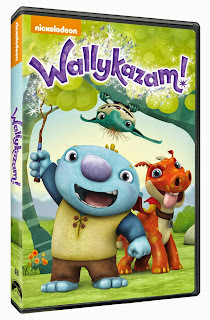 This would be for my boys. They are 10, 4, and 19 months.